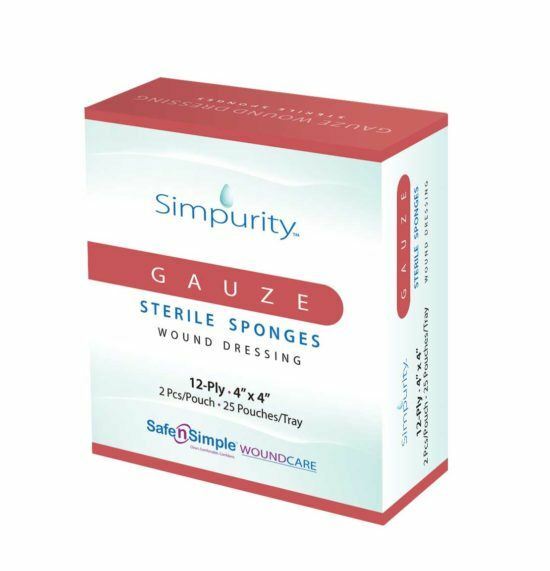 Simpurity Gauze Sterile Sponges are ideal for general wound cleansing, debriding, minor prepping, covering and packing wounds. It is a woven sponge made of 12 ply 100% USP cotton. Contains 2 sponges per packet. 25 packets per box. 16 boxes per case. For the bordered version of this gauze click here. 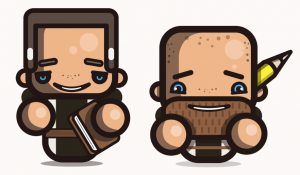 Dressing Size Choose an option4" x 4"